Resin Statues--Resin statues are alternatives to traditional figures made from cast stone. They are light in weight and cheap in price than real stone crafts. 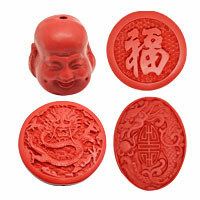 We supply a nice selection of Chinese traditional resin statues, such as Chinese zodiac animal statues, Fengshui statues etc. . They are unique in styles and exquisite in workmanship. 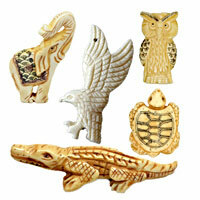 These statues are great decoration for your home and offices and bring good health and wealth. Welcome to wholesale! NOTE: Our Min. order is for each color each size. China Beads accept OEM/special orders. Contact us now!